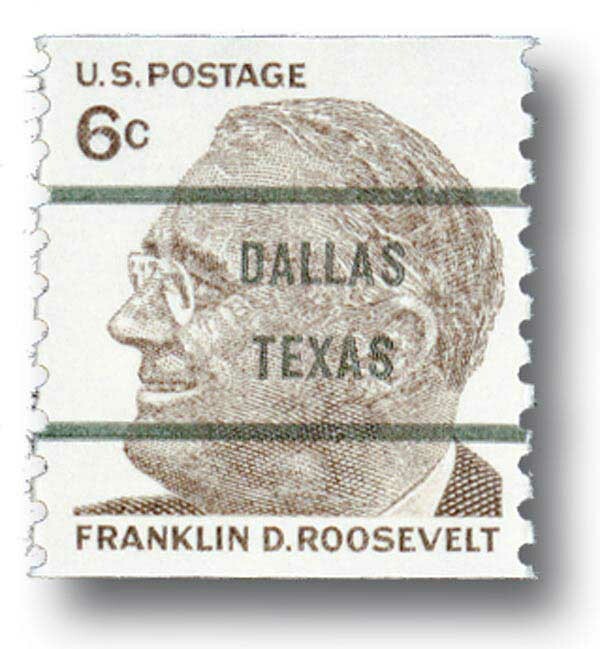 1986 Birthplaces of Am.Pres.-F.Roosevelt Sin. 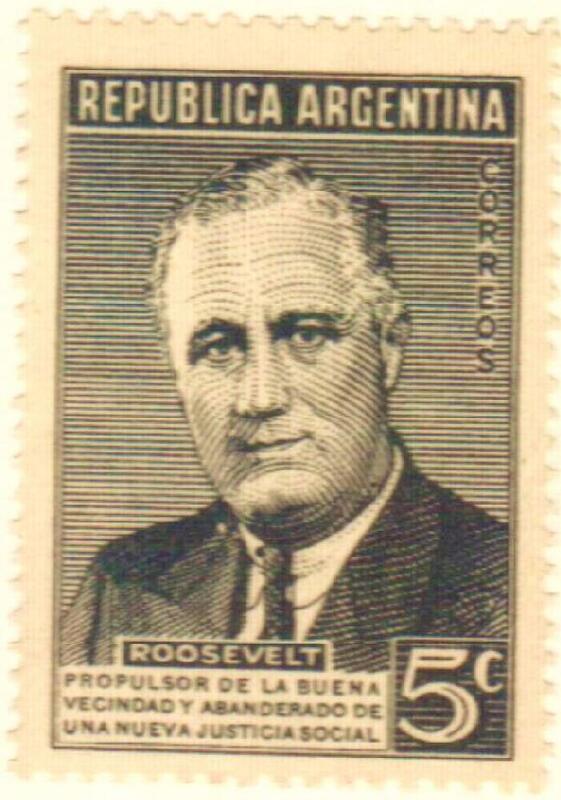 1986 Birthplaces of Am.Pres.-F.Roosevelt Cmb. 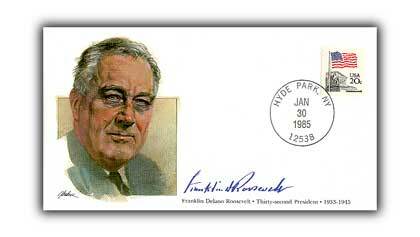 You have selected a list associated with Franklin D Roosevelt. 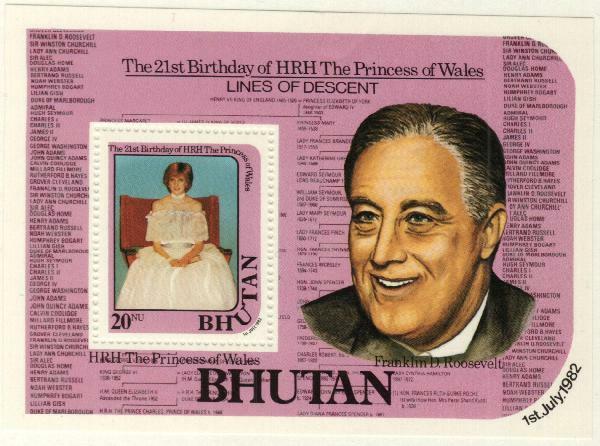 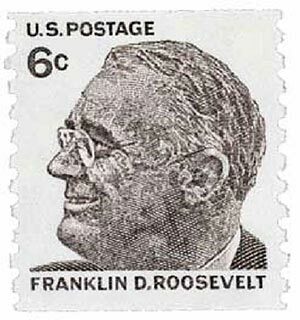 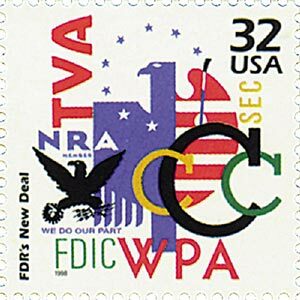 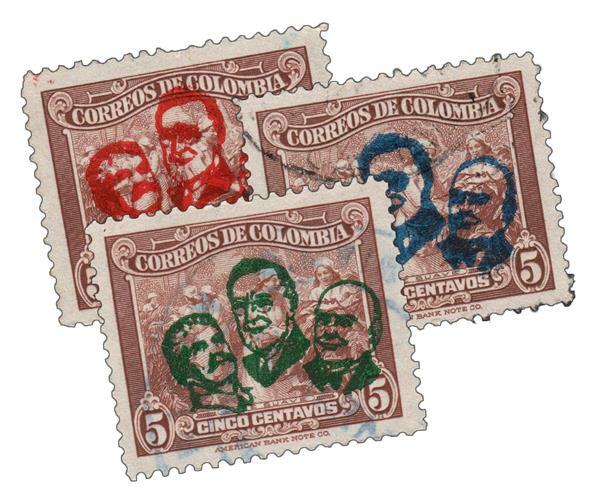 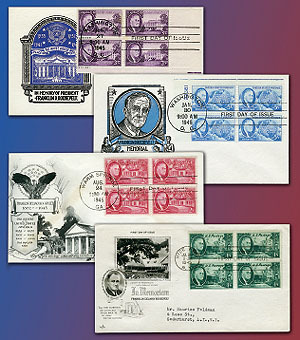 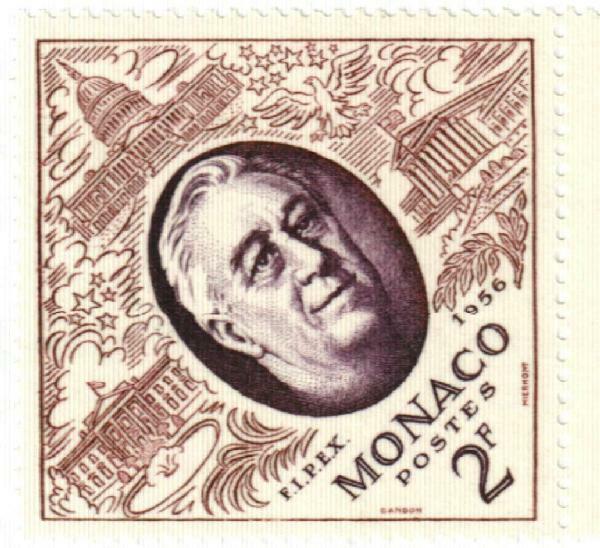 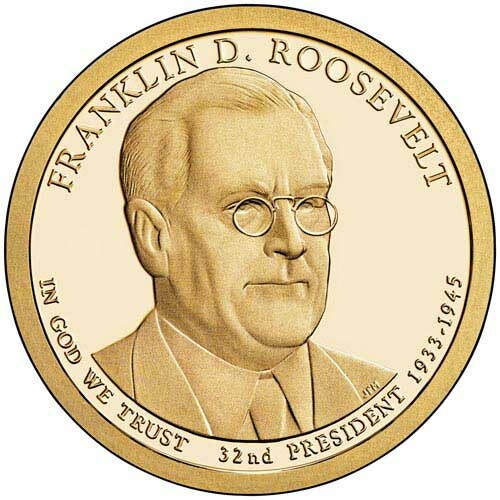 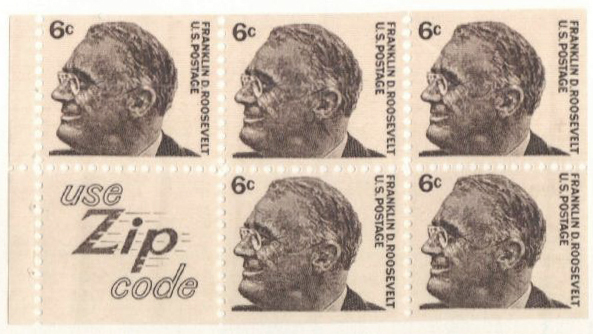 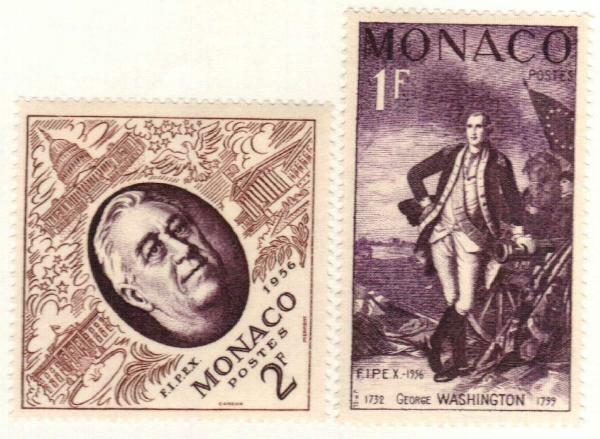 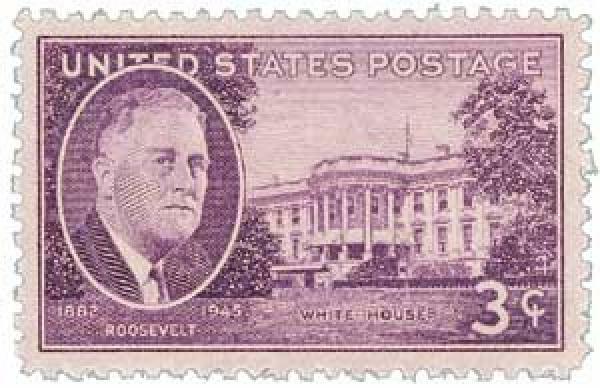 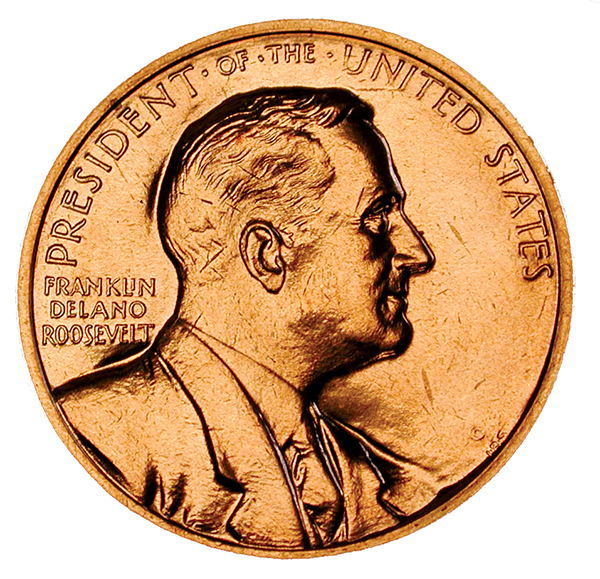 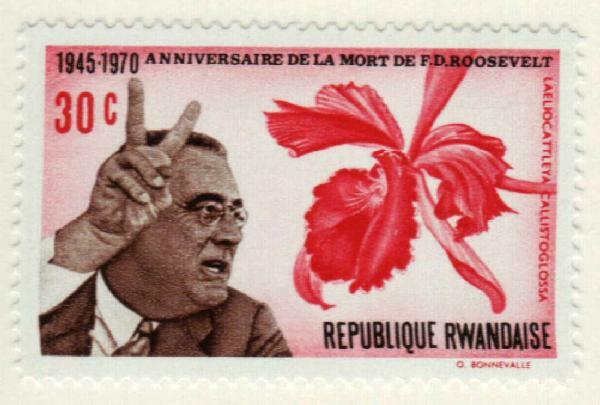 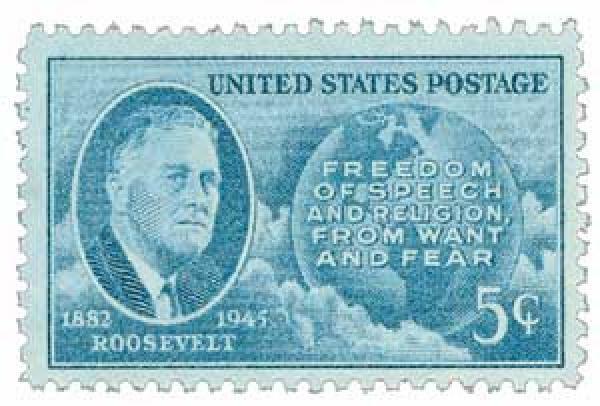 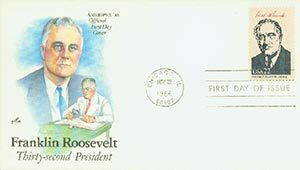 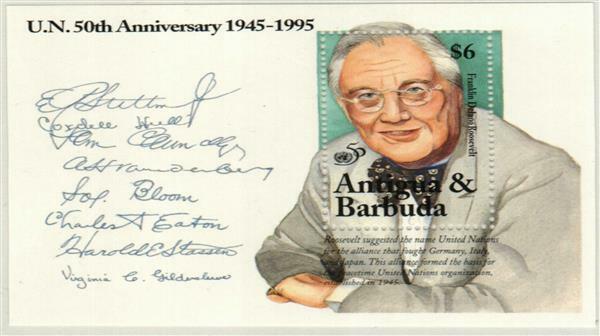 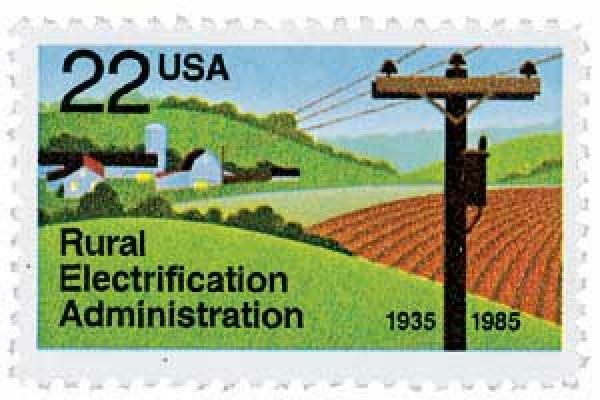 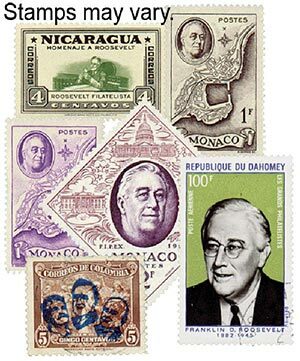 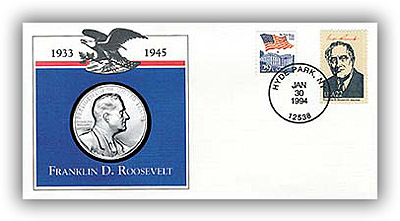 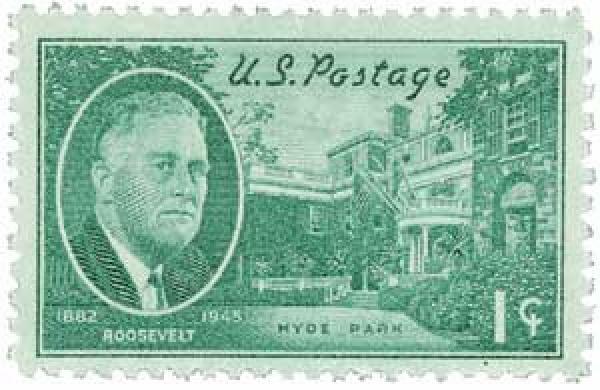 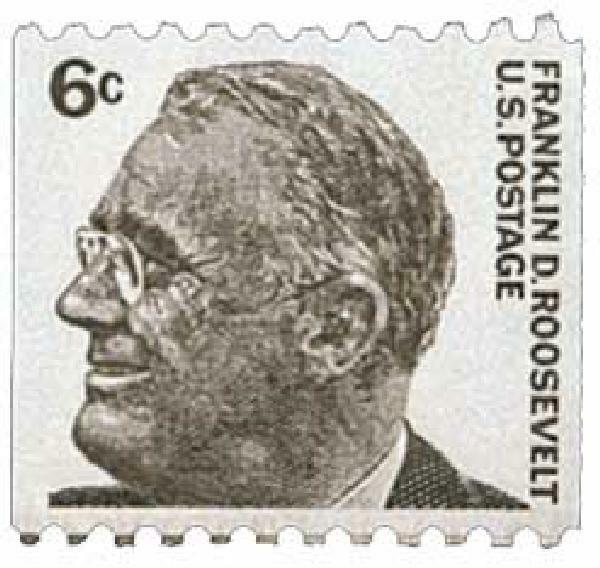 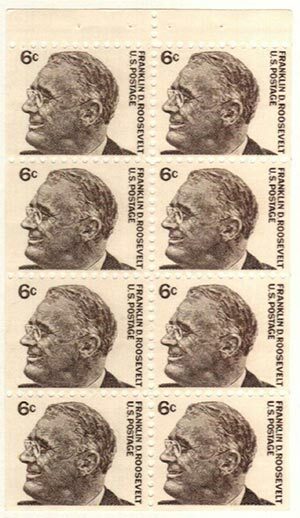 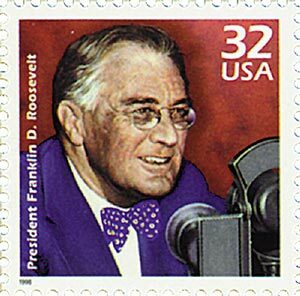 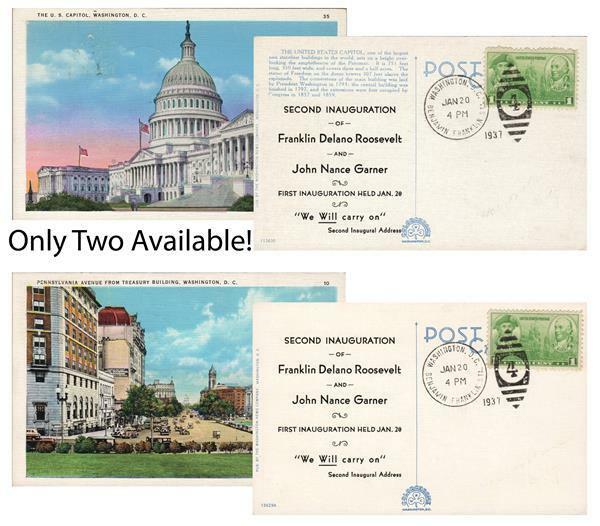 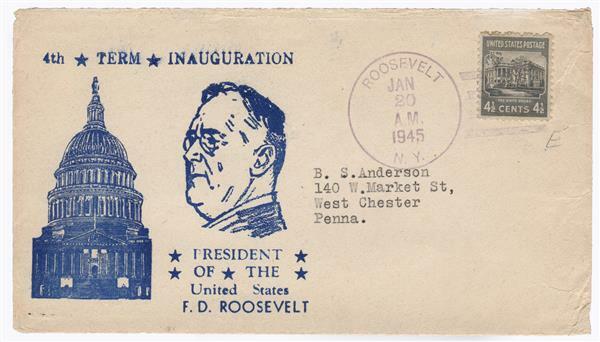 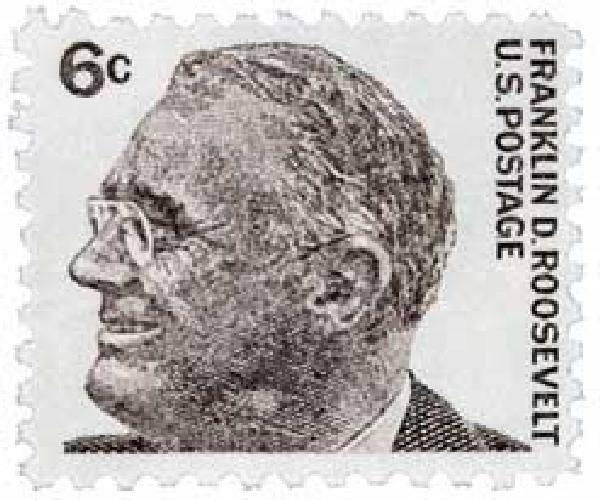 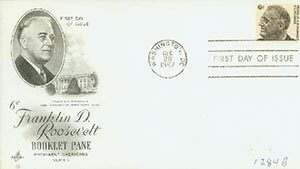 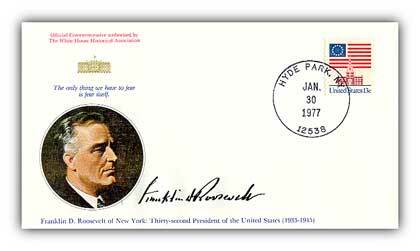 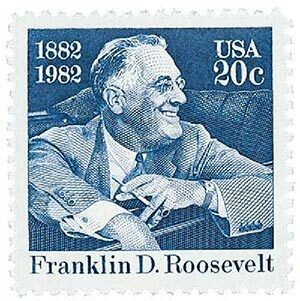 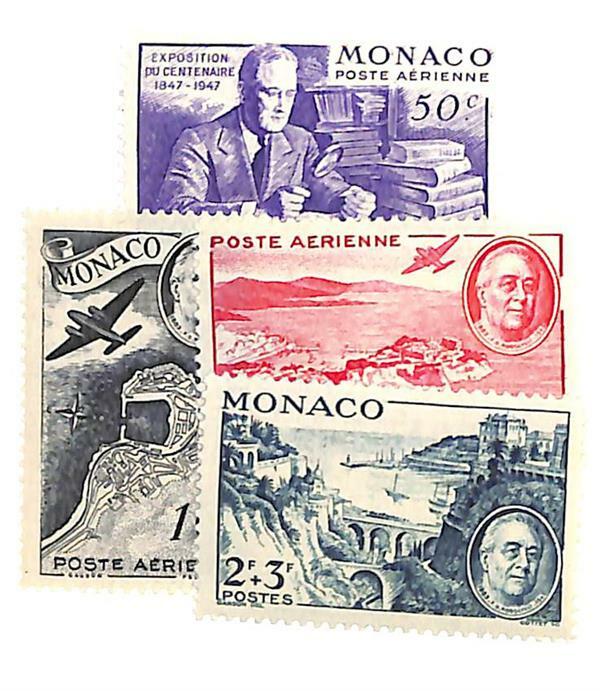 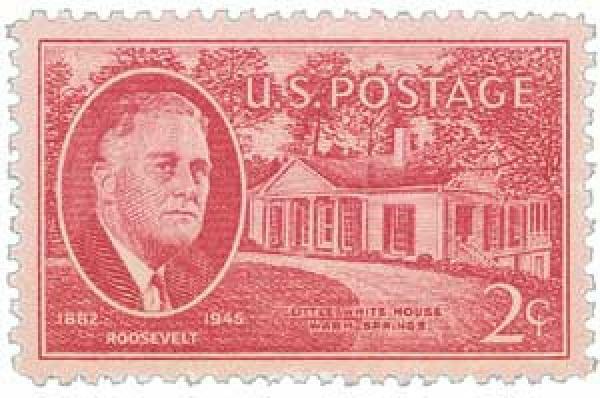 To aide in your search we have provided the following list of subtopics meaning that stamps you have selected relating to Franklin D Roosevelt are also associated with the topics below.